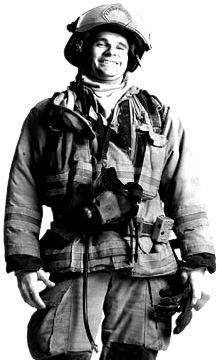 The Board of Directors and Executive Committee is proud to introduce the PFIA Charitable Fund starting January 1, 2013. Our Certificate of Incorporation was approved by the State of Indiana on September 26, 2012. PFIA can now accept charitable contributions to the Fund that are tax deductible for the person or company donating. The Board will consist of the Executive Committee and two other current Board members. The Board will determine every December meeting how much PFIA will contribute to the fund and then will distribute the funds to predetermined charities. The fund will be distributed to a zero balance and start over on January 1st of every year. We will lean heavily towards children and military families. The four funds that we will contribute to will be, "Make a Wish Foundation", "Special Olympics", "Special Operations Warrior Foundation", and "St. Jude Children's Research Hospital". Everyone gives money to charities of their choice but we think giving our members a place to give, that they know 100% of funds are distributed to charities close to their heart will be a very benevolent endeavor. We think that will be great extension of our fraternal mission and hope it is received well and becomes the place to go to for members to help others. What better way to fulfill our fraternal mission in today's society in our 100th year of service than donating money to the deserving funds listed? We will have a page in our magazine, "The Protector" for publishing contributors and any information pertaining to the fund. 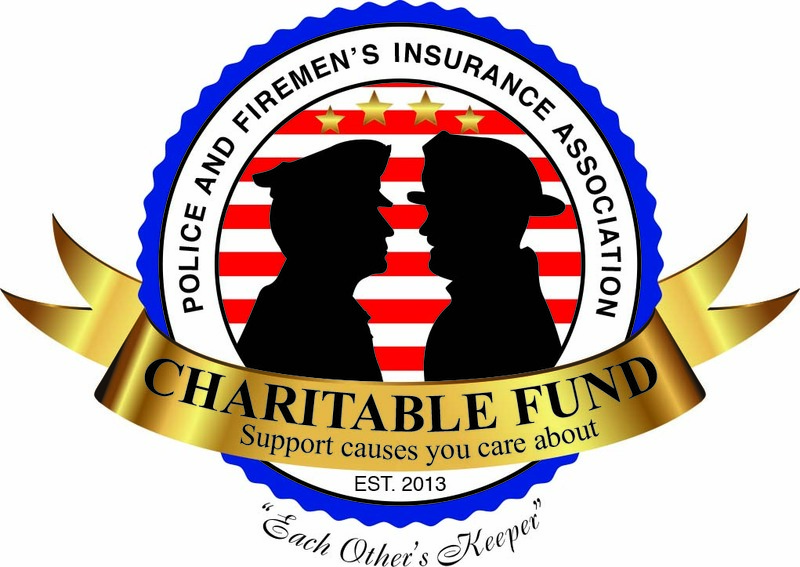 If you would like to donate, please make check payable to PFIA Charitable Fund and put in the memo "charitable contribution", or write a note and put it in the envelope and mail to PFIA, attention Peter Episcopo.